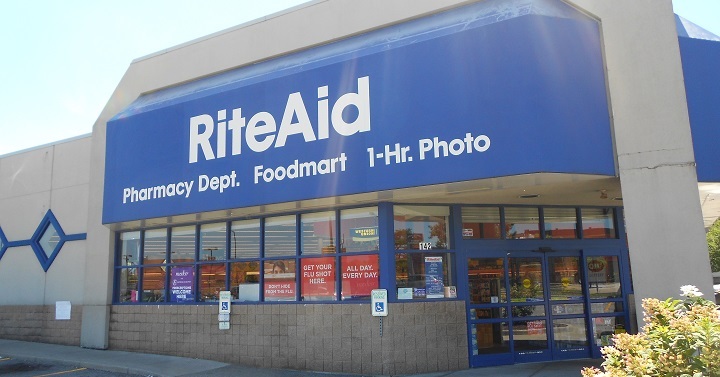 Here are this week’s matchups, coupons and weekly deals from Rite Aid! This list has every single deal in the weekly ad, but if you want to see the BEST Rite Aid deals, look for items with a next to them. Buy 2; Use $3/2 coupons; Combine with $30 participating PG products to earn 1500 ($15.00) in Plenti Points. Buy 1; Use $2/1 coupons; Combine with $30 participating PG products to earn 1500 ($15.00) in Plenti Points. Buy 1; Use $1/1 coupon; Combine with $30 participating PG products to earn 1500 ($15.00) in Plenti Points. Buy 2; Use B1G1 coupon; Combine with $30 participating PG products to earn 1500 ($15.00) in Plenti Points. Buy 3; Use (3) $2/1 coupons; Combine with $30 participating PG products to earn 1500 ($15.00) in Plenti Points. Buy 1; Use $0.25/1 coupon; Combine with $30 participating PG products to earn 1500 ($15.00) in Plenti Points.